The immune system is the body’s natural defense against germs and disease. The main components of the immune system are the organs, tissues, and fluids that make up the lymph system—including white blood cells. White blood cells, such as T cells, are the substances that actually attack and kill germs or other unhealthy substances, such as cancer cells. There are many types of immunotherapy used in many different medical fields. Many treatments used to combat allergies, for example, fall into the category of immunotherapy. Several specific types of immunotherapy are commonly used in cancer treatment. Monoclonal antibodies are drugs designed to bind to specific targets in the body. In many cases, these antibodies bind to certain immune system cells. Upon binding to the cells, the antibodies short-circuits proteins in the cells that tell the immune system when to slow down or stop. By doing so, doctors can stimulate T cell activity, prevent the immune system from self-limiting, and cause an immune response that destroys cancer cells. Other types of monoclonal antibodies can “mark” cancer cells so it is easier for the immune system to find and destroy them. These types of monoclonal antibodies may also be referred to as targeted therapy. Adoptive cell transfer refers to cancer treatments that are designed to bolster your body’s natural ability to fight cancer. 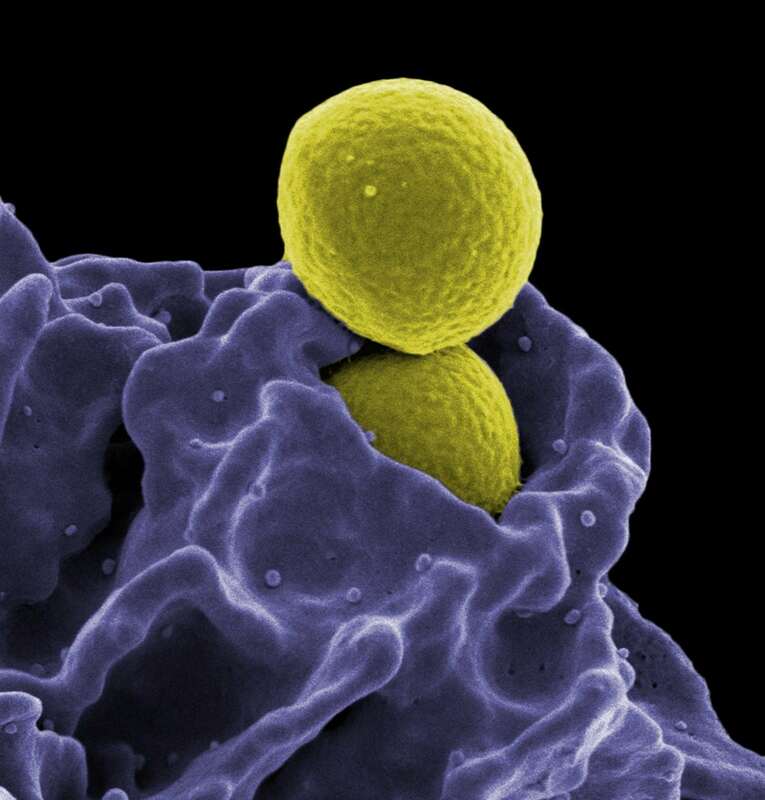 Such treatments deal specifically with T cells—a type of white blood cell responsible for killing disease in the body. To treat with adoptive cell transfer, researchers extract T cells that have already been created by the patient’s body to fight tumors caused by cancer. The researchers then identify and isolate the T cells that have been the most active in fighting the cancer, or else modify the genetic makeup of the T cells to enable a strong, more accurate immune response. Researchers then grow large batches of these T cells in the lab—a process that takes two to eight weeks, depending on the growth rate of the cells. Cytokines are proteins produced by the body. They play important roles in the body’s normal immune responses and also in the immune system’s ability to respond to cancer. The two main types of cytokines used to treat cancer are called interferons and interleukins. Cytokines are signaling proteins that are produced by white blood cells. They help mediate and regulate immune responses, inflammation, and hematopoiesis (new blood cell formation). Two types of cytokines are used to treat patients with cancer: interferons (INFs) and interleukins (ILs). A third type, called hematopoietic growth factors, is used to counteract some of the side effects of certain chemotherapy regimens. Treatment vaccines introduce substances in the body which create an immune response that also targets cancer cells.